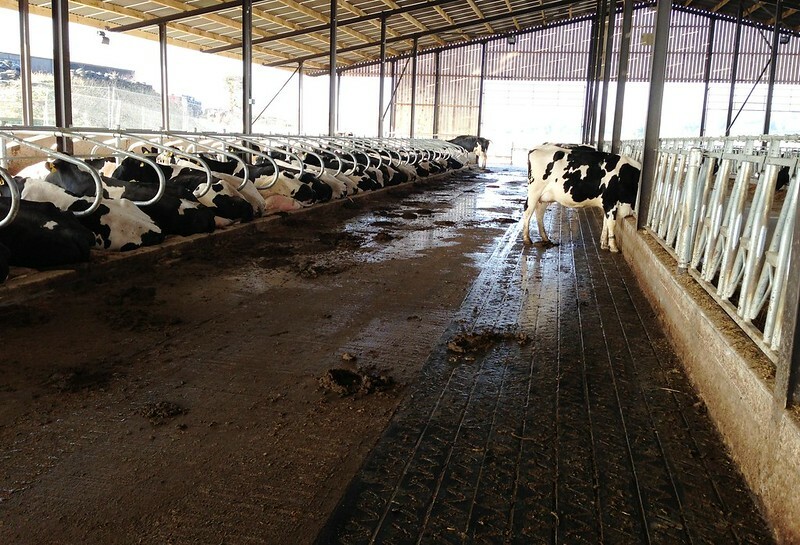 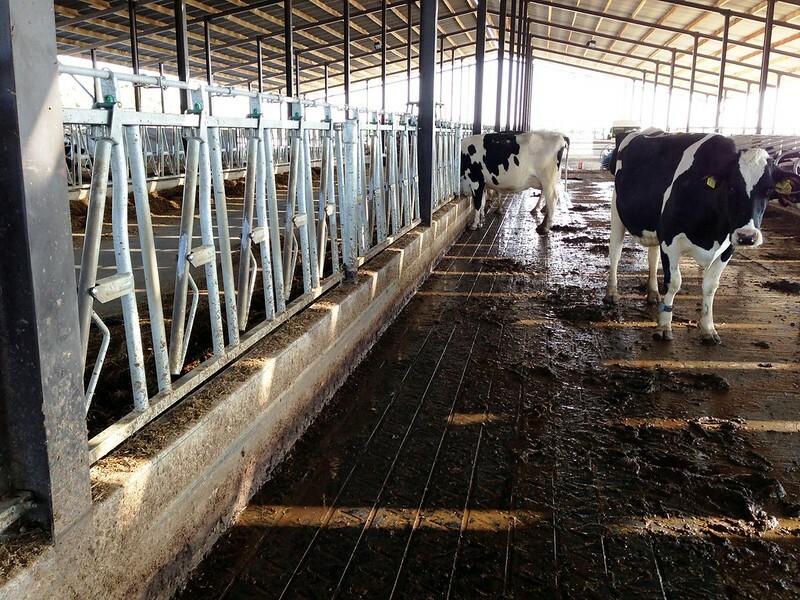 In the Safety Self Locking feed barriers, we utilize the latest technology of laser cutting and computer controlled forming to become more cost effective in the larger markets. 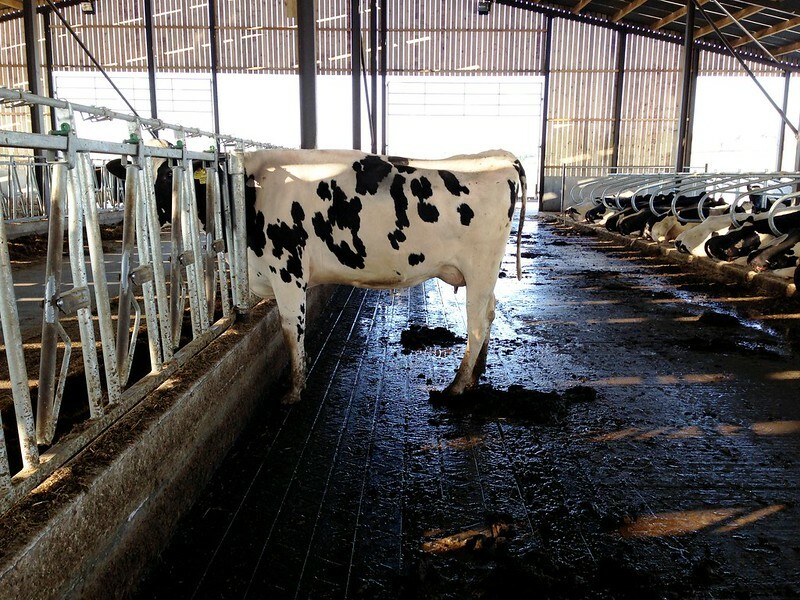 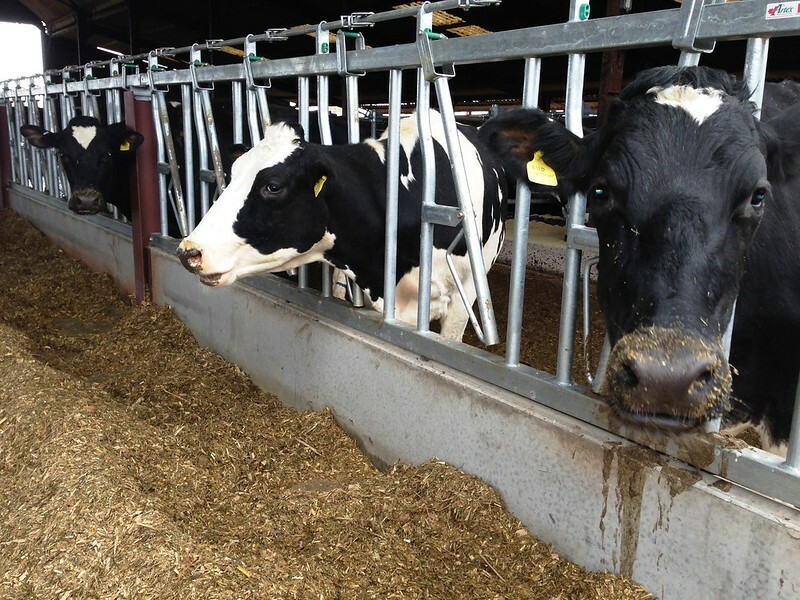 The Safety Self-lock is a double swing Self-lock which will allow the dairy cow to pull her head out of the bottom if she loses her footing. 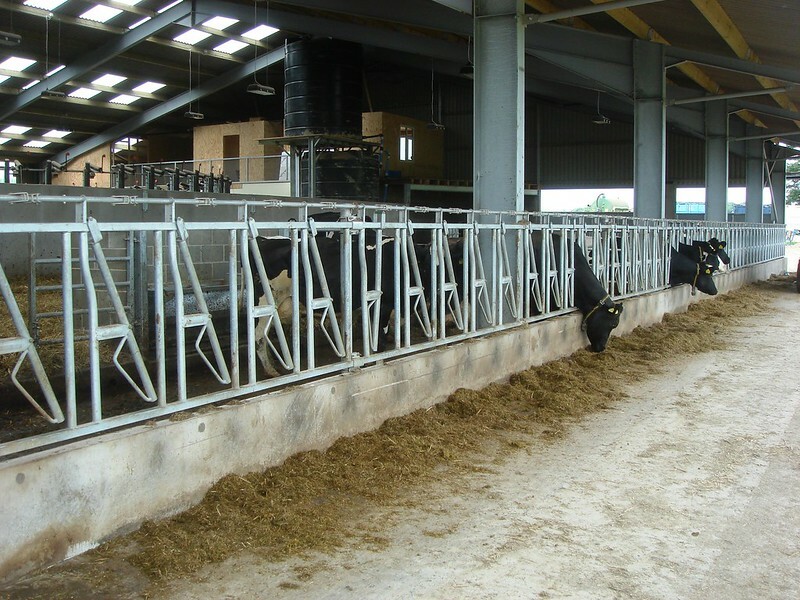 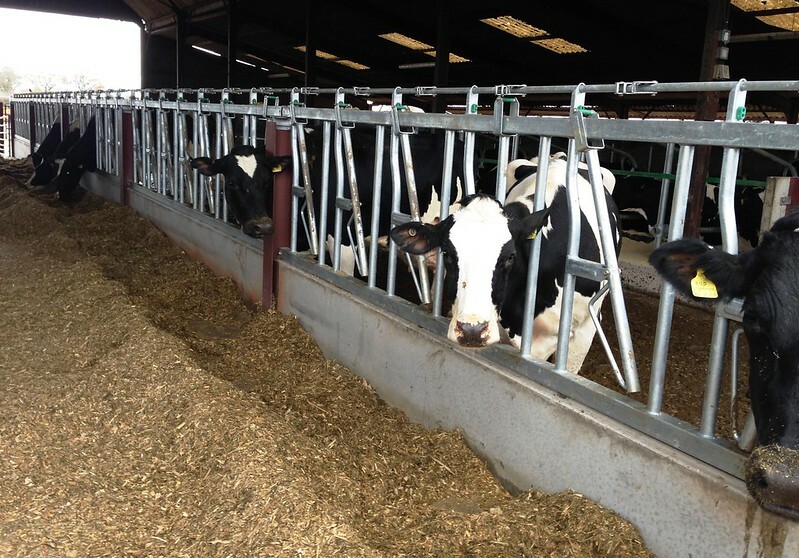 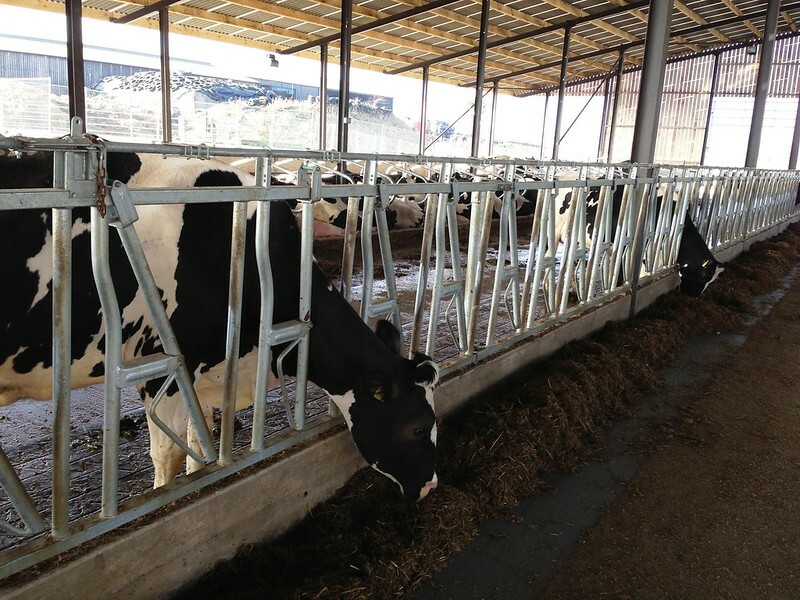 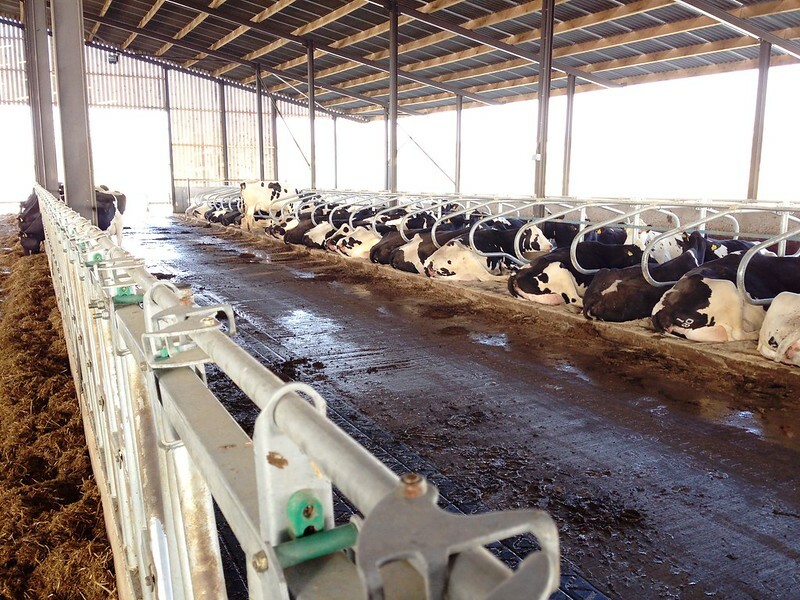 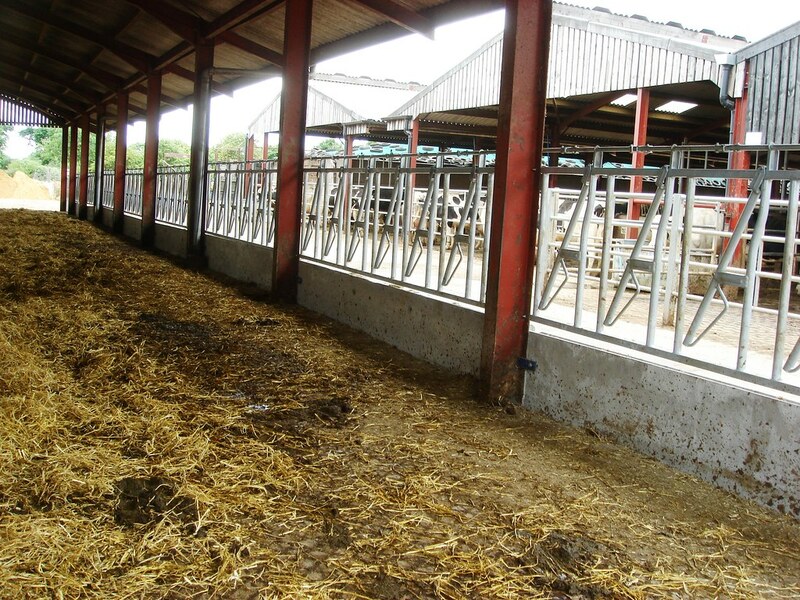 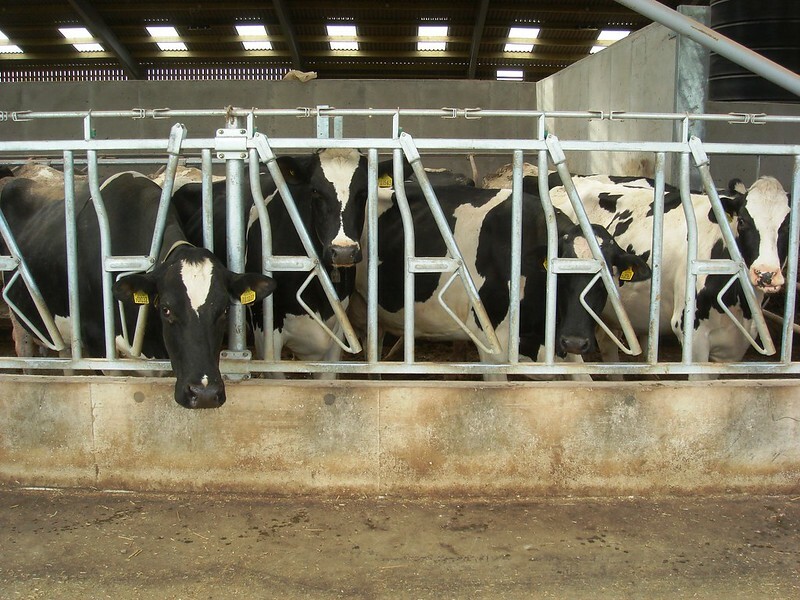 The Self-locking feed yokes from Wilson Agriculture are all fully HOT DIPPED GALVANIZED. 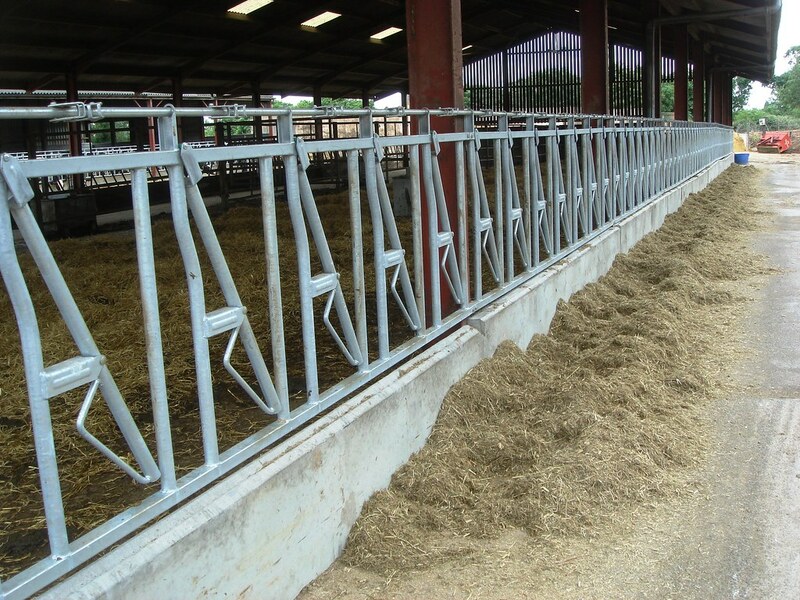 We can supply 10ft (5 spaces) or 15ft (7 spaces) lengths which are fully adjustable. 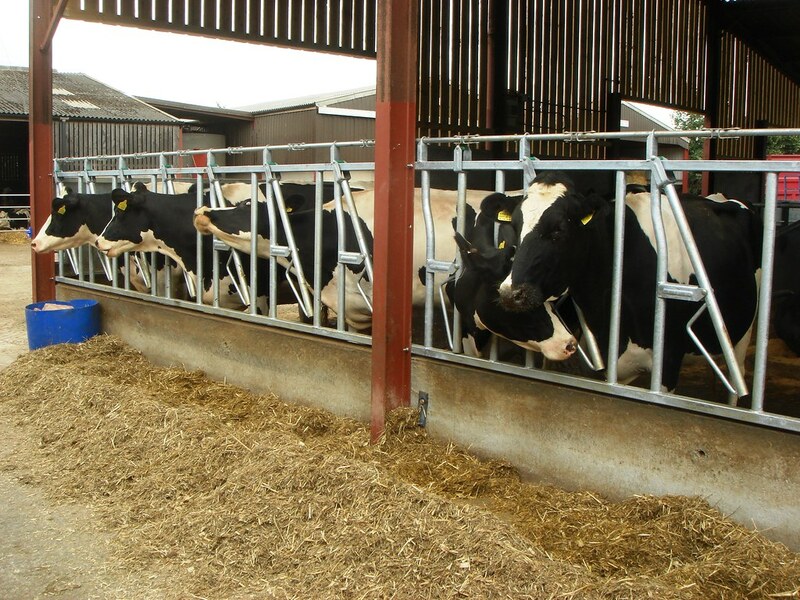 Ask us about specific sizes to suit your requirements. 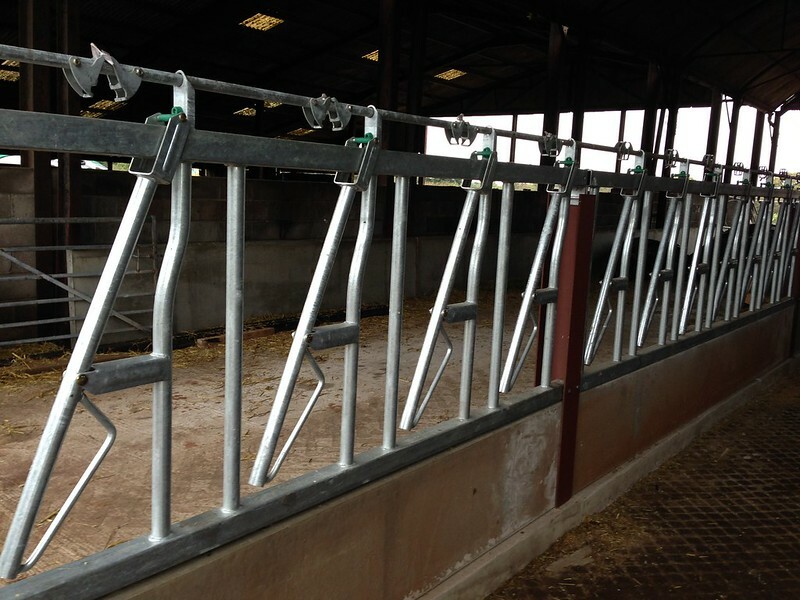 These are some of the most competitively priced safety locking yokes available on the market. 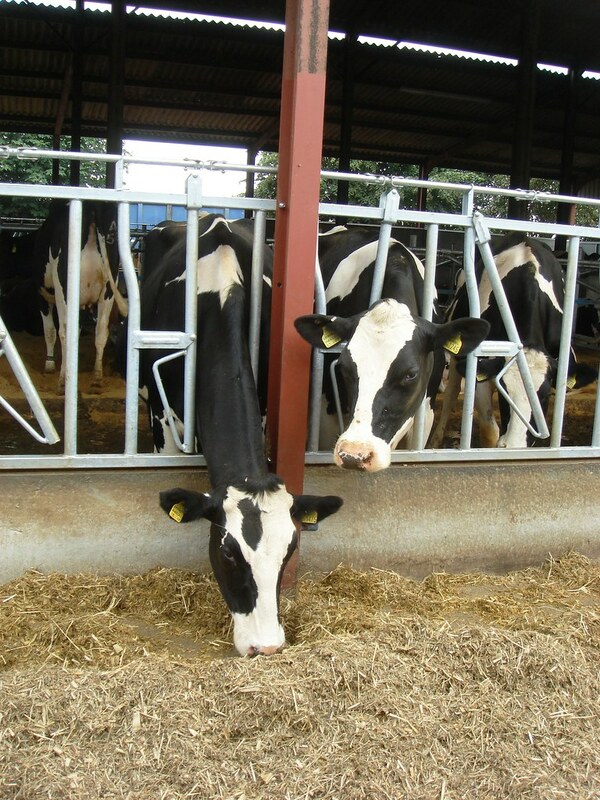 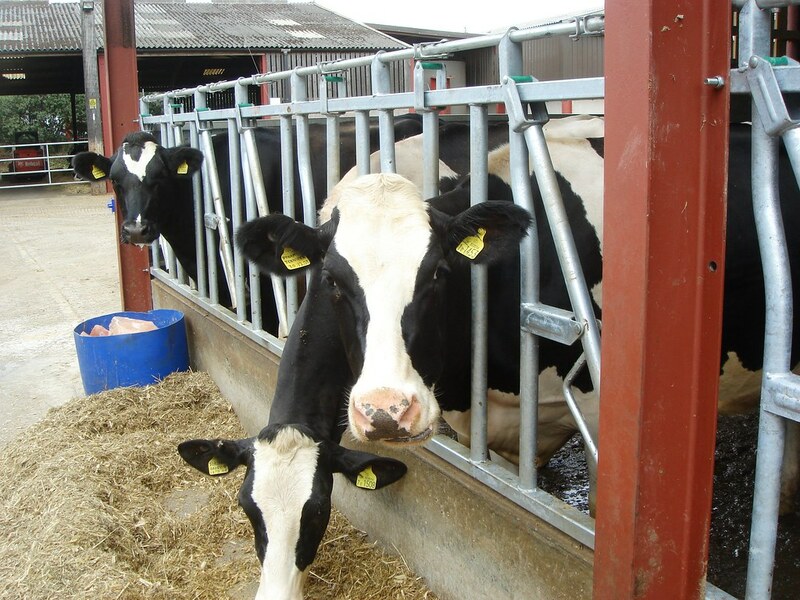 They are heavy gauge and will complement any dairy building.